Hello Lovelies! 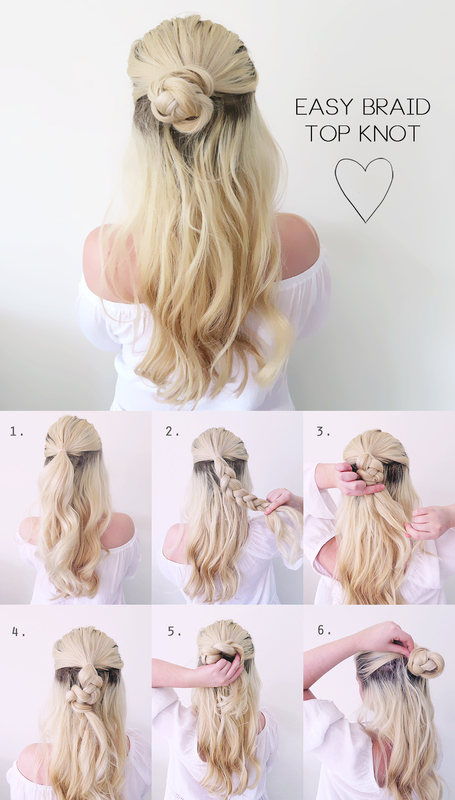 I've FINALLY got around to doing a blog post and what better way to start than on a SUPER easy hair tutorial. It's as simple as it looks (excuse my dark roots, lets just ignore them shall we). All you will need is a hair elastic and a bobby-pin and you will be good to go. 1). Take a big section of hair and tie it with a hair elastic. 2). Now plait the ponytail you just created, braiding half way down, grab one of the plait strands ready for step 3. 3). Holding one strand of the braid in one hand, push the rest of the plait upwards towards to hair elastic. 4). It'll look like this, like a wonky sausage. 5). 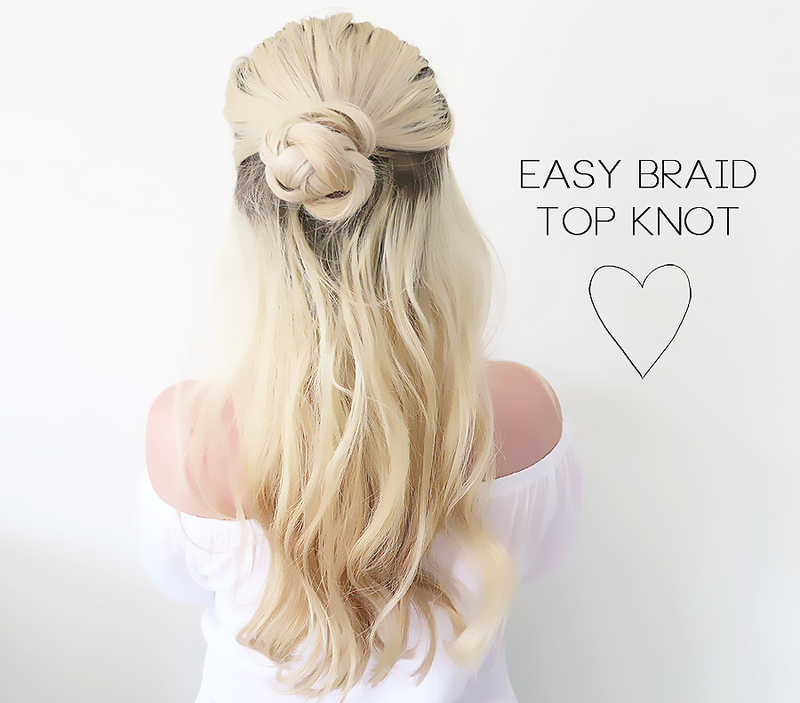 Now wrap this around your hair elastic - creating the bun. 6). Bobby-pin the braided bun in place and that's it! Ta-da! And that's it, now we all can pretend we are the Kardashian's in no more than 2 minutes. LOVE this hair style, looks so pretty!